Studying is a huge experience by itself, enriching the mind and broadening horizons with your chosen subject and all the added extras that come with high education, but doing that in a different country? That's huge and life-changing. 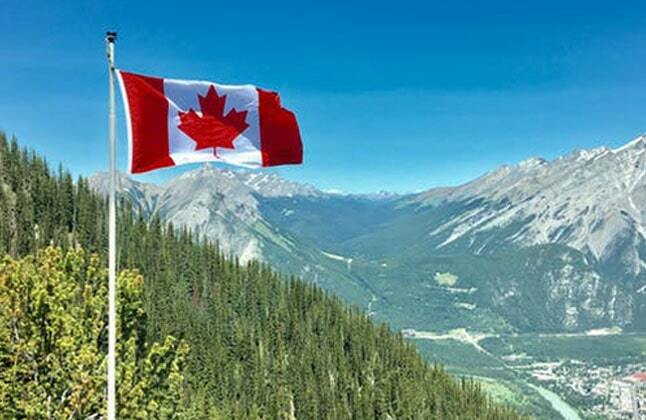 From the many countries you can study in, Canada is a hugely popular choice. It's really not hard to see why. 2. Several Canadian colleges and universities offer co-op or internship programmes or work placement programmes for an hands-on industry experience. 3. Students are also eligible to work part-time, either on or off campus i.e. work upto 20 hours per week while classes are in session. Students can also work full-time during summer breaks. 4. Scholarships opportunities are based on academic merit. 5. International students, who have graduated from a participating Canadian post secondary institution can apply for permanent immigration to Canada. Engineering, Business programmes fine arts, gaming, animation and music are popular among students. Also postgraduate studies in subjects like environment, water and health. Canada is a leader in research and innovation with most of the research undertaken in its universities. "The experience with Edwise was like being with Family, I was never treated as an applicant, they always made me feel a part of them. Anyone who wishes to fulfill their dreams should come to Edwise." "It is an excellent consultancy. They are very helpful and friendly they look into your needs personally. The guidance given is very valuable and precious."